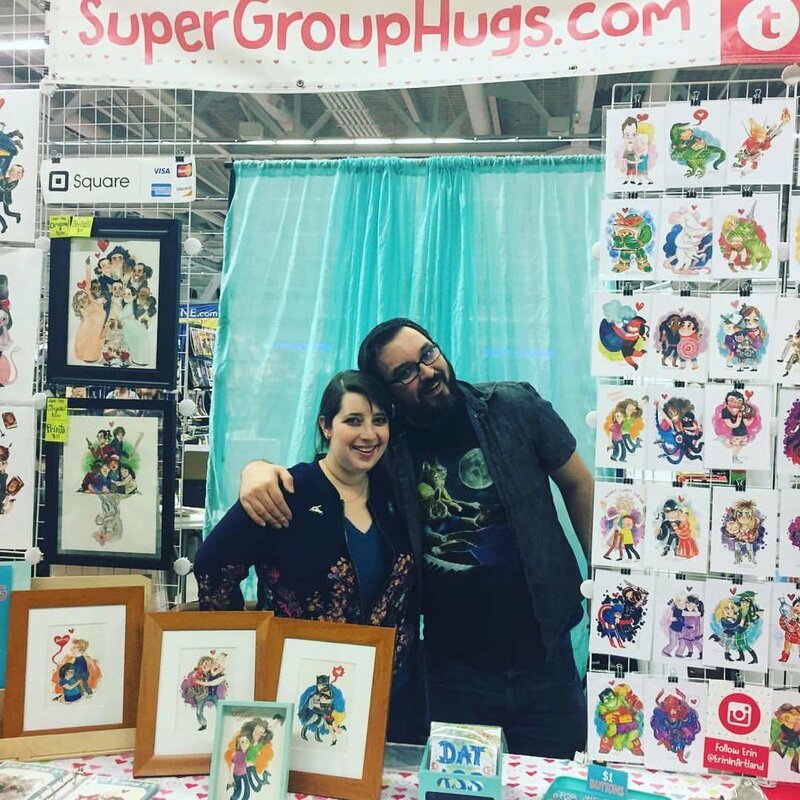 Super Group Hugs has enjoyed over 2 years of success visiting conventions across America. 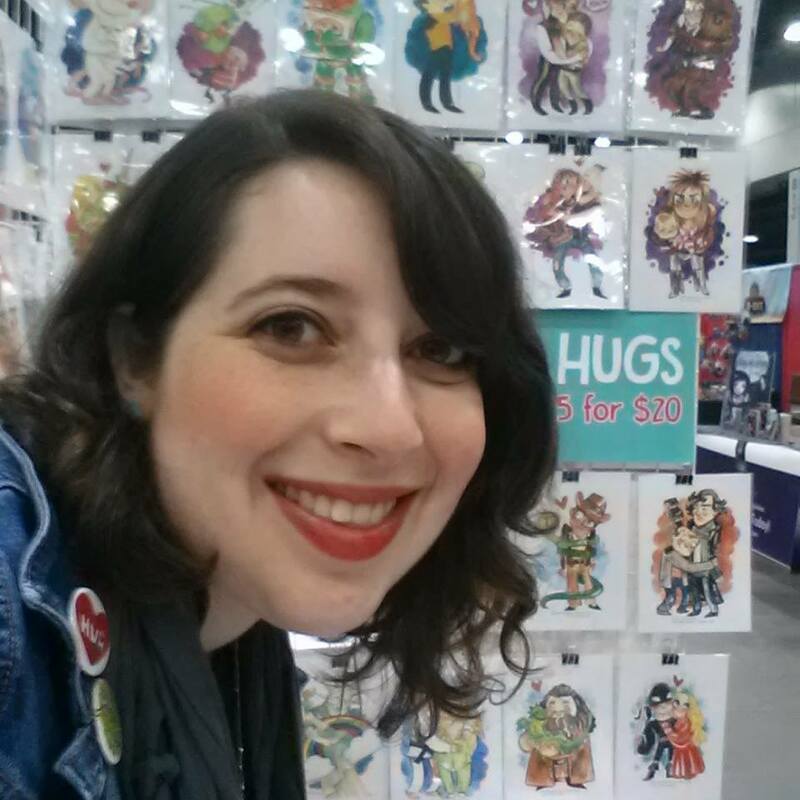 Professional artist, Erin Schechtman - Caruso, got the idea one day when she figured that everyone would hug someone or something and the circumstances and emotions displayed in those hugs would lend themselves to saying something important about those involved. Just check out the almost 100 different ones available! 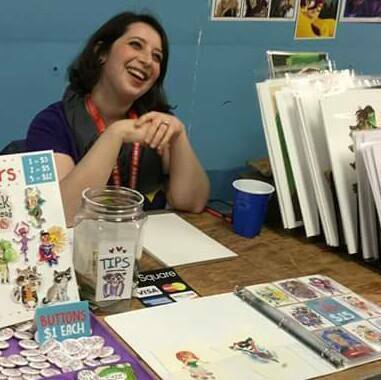 You can follow Erin's work on her Instagram as well as her proffessional portfolio. For more Super Group Hugs information, check out our News page and subscribe to our Newsletter.